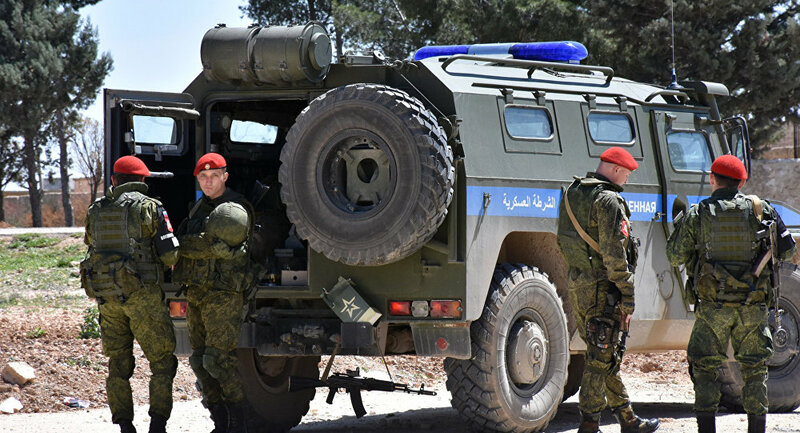 Middle East Perspectives by Rick Francona: Russian military police as monitors in Syrian safe zones? Seriously? 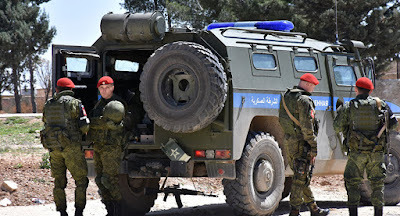 Russian military police as monitors in Syrian safe zones? Seriously? Neither the Syrian government, the United States, nor any of the opposition groups are party to the agreement. 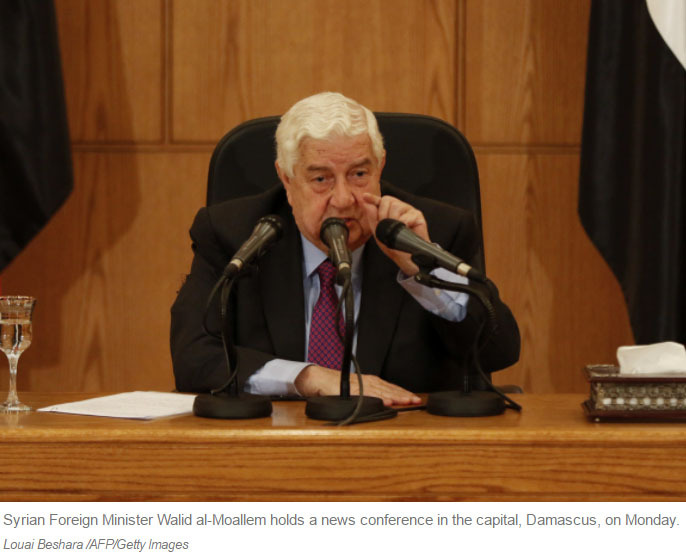 The Syrian government, not surprisingly, has followed the bidding of its Russian and Iranian masters and has proclaimed support for the pact. According to the text of the agreement, security zones along the lines of the de-escalation zones are to be established in order to prevent incidents and military confrontations between the combatants. This security includes checkpoints and observation posts, and "administration of the security zones" - all conducted by the forces of the three signatories. Although the agreement allows for third party forces to be introduced, Syrian Foreign Minister Walid al-Mu'alim** has rejected any "international" presence. I take that as a reference to the United Nations or powers not acceptable to the regime of Bashar al-Asad. Why have anyone interfere with the Russians? - Russia, Turkey and Iran signed an agreement on "de-escalation" zones in Syria, without buy-in from the opposition, the Kurds, or the U.S.-led coalition, but dictate who can and cannot fly or conduct ground operations in specific areas of the country. - The agreement charges the three powers to deploy their forces to lines around the safe zones, and then establish checkpoints, observation posts and "administer" those zones. So, in effect, we have the military forces of primarily Russia (with possibly some Iranian and Turkish units) surrounding the areas of the country that remain under opposition control. The Russians then control movement into and out of the opposition areas while monitoring the enemies of the very regime that the Russians are in Syria to protect. When this ceasefire, like those in the past, fails - the Russians will be in perfect position to usher in Syrian and Iranian troops, and begin airstrikes with tactical air control parties already in place. No doubt, the Syrian forces, with their Iranian and Hizballah supporters, are redeploying and resupplying for that day. That's what could go wrong. 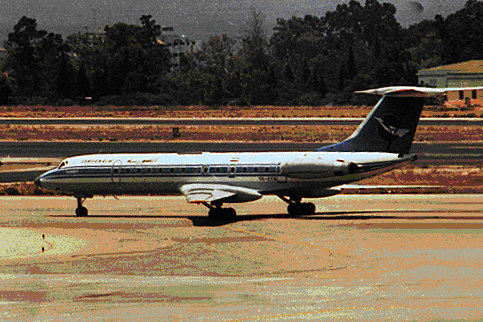 * For an example of Russian skill at wordsmithing, see my article on Russian Foreign Minister Sergey Lavrov and former Secretary of State John Kerry, Iran's ballistic missile program - more fallout from the "Kerry Collapse"
When I was the Air Attache to the U.S. Embassy in Damascus, I met with Dr. al-Mu'alim on several occasions, including an extended conversation on his Syrian Air Force VIP jet flying to and from the air base at Humaymim, now the primary Russian base in Syria. I found him to be a very capable representative of his government - tough and committed, but a pleasant conversant. He graded my Arabic language as A-.